Miscast is a student-directed, cabaret-style, benefit performance supporting the Upstart Crow tuition assistance fund. 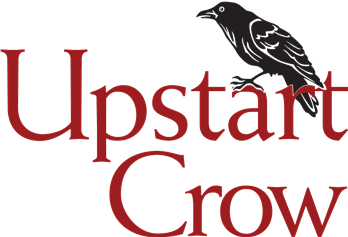 This hilarious evening features Upstart Crow students, alumni, and staff, performing songs from roles in which they would NEVER be cast (i.e. gender-swapped, age-swapped, etc). Don't miss this highlight of our season! This production is recommended for ages 12 and up, for mature humor. Poor Cinderella is endlessly mistreated by her wicked stepmother and stepsisters, and denied a chance to go to the royal ball. 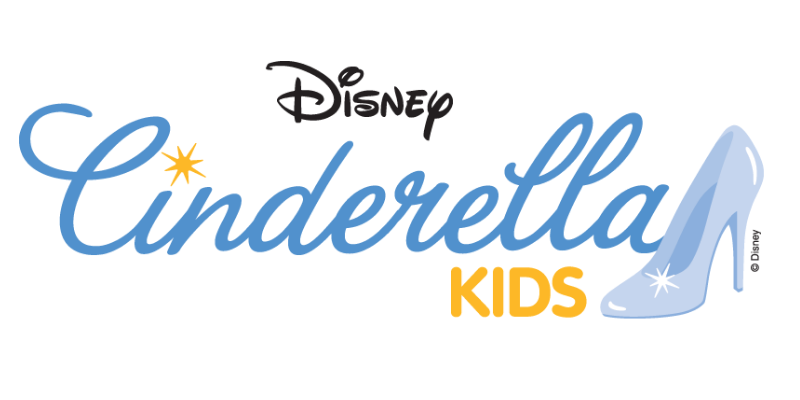 With a little help from her mice friends — and a lot of help from her Fairy Godmother — Cinderella’s dreams come true. She goes to the ball, meets the Prince and falls in love!